This past winter, the Bureau of Land Management (BLM) began preparing two Environmental Impact Statements to review the environmental consequences of creating a region-wide series of “fuel breaks” that will add thousands of miles of new linear pathways across the Great Basin portion of Nevada, Idaho, Oregon and Utah. The goal of fuel breaks is to reduce large wildfires in sagebrush habitat. Unfortunately, the creation of a massive network of linear pathways in the sagebrush steppe likely will not preclude large fires and will have serious impacts on sagebrush ecosystems. The causes of large wildfires have to do with two factors that are off-limits for the BLM to consider. One is climate change which the Trump administration denies is real. Yet there is abundant evidence that large wildfires are a direct consequence of warm, dry conditions. The second factor leading to greater wildfire occurrence is expansion of cheatgrass as a result of livestock grazing. Livestock destroys the biocrusts that cover undisturbed soils aiding cheatgrass germination. Grazing livestock also weakens native bunchgrasses by chomping away at them, weakening their ability to compete against exotics like cheatgrass. There are three major proposals for fuel breaks. One is to plant a strip of vegetation resistant to wildfire along roads. The most common species are either crested wheatgrass or kochia, both are non-native exotic plants from Asia. Unfortunately, over time, kochia and crested wheatgrass tend to spread into adjacent grasslands, thus directly competing with native bunchgrasses. Neither is particularly good forage for wildlife. Kochia tends to create sterile vegetation types with an understory of thorny bur-buttercup. The second method is to bulldoze and herbicide a strip of land on either side of a road to kill all vegetation. This disturbance of soils enhances the spread of cheatgrass, so in effect, just creates a more burnable buffer zone. The elimination of native vegetation and the disturbance created by fuel breaks tend to enhance the spread of exotic weeds. One study in California found a 40% increase in exotic annuals along fuel breaks. The third method discussed is targeted grazing. Targeted grazing is unlikely to be used widely in part because most ranchers are not interested in hauling their livestock out to graze a narrow strip of land and having to deal with keeping their animals confined to the targeted area. Not to mention that another obvious issue is that livestock enhances the spread of flammable cheat grass. One problem with these “solutions” is that all large wildfires burn under what are termed “extreme fire weather conditions” which are characterized by high winds. With high winds, wildfires regularly jump 16 lane interstates or large rivers like the Columbia, so a narrow fuel break is not going to halt the advance of fires under extreme fire weather conditions. Many wildlife species are impacted by such linear patterns with significant “edge effect” which result in habitat fragmentation. For instance, snakes, frogs, amphibians, small mammals, and other wildlife are more vulnerable to predators in these open pathways. Indeed, there is evidence that coyotes, badgers, ravens, and other birds of prey regularly patrol linear fuel breaks and roads for that reason. And ground-nesting songbirds suffer greater egg predation from mice that are favored by linear travel pathways created by fuel breaks. Some wildlife, including sage grouse, avoid such linear lines of open terrain. 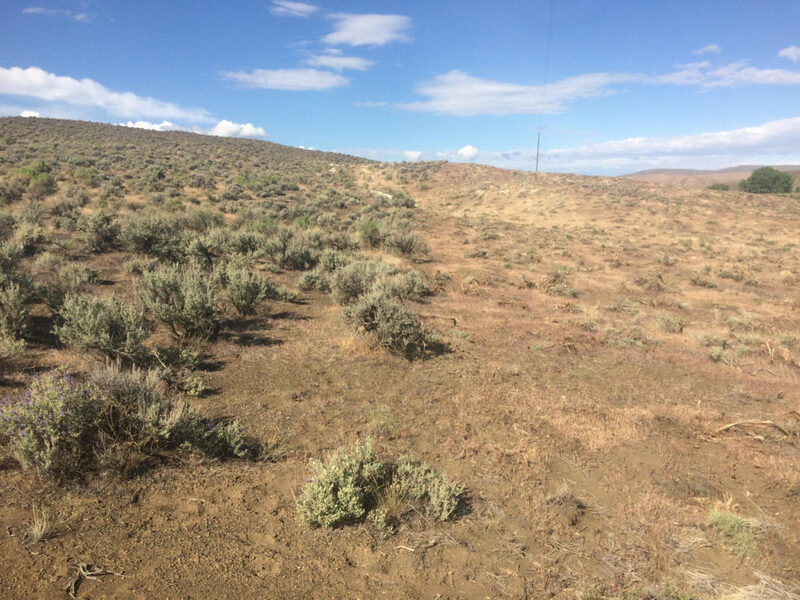 One study documented a “functional” habitat loss for sage grouse up to a mile from the linear vegetation break. Therefore, a massive network of linear shrubbery removal programs can significantly reduce the habitat for these birds. 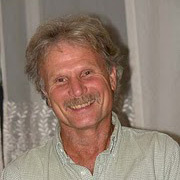 So, in the end, the sagebrush ecosystem and its associated wildlife will suffer significant ecological impoverishment as a result of fuel break creation, while at the same time, the effectiveness of fuel breaks in stopping wildfires burning under extreme fire weather conditions is acknowledged to be ineffective. G. W. All public lands should be managed locally by the public through State and Local Governments, for the benefit of the public! Humans do not create climate change! Overly simplistic solutions to a complicated issue that may be a problem or more likely a natural phenomenon. They should at least do a study of the effectiveness of the firebreaks that do exist. The most effective solution should be Alternative #1 should no or reduced grazing.